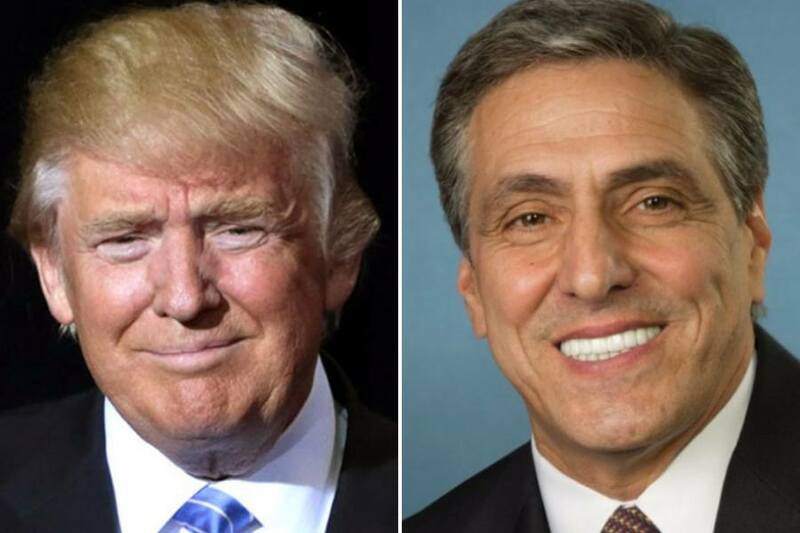 The president will stump for U.S. Sen. candidate Lou Barletta in Wilkes-Barre. By Claire Sasko·	 7/26/2018, 9:10 a.m.
President Donald Trump will return to Pennsylvania next week. On August 2nd, the president will hold a Make America Great Again rally in Wilkes-Barre, where he’ll stump for U.S. Rep. and GOP senate candidate Lou Barletta. He’s also set to discuss the economy and manufacturing jobs in Pennsylvania. Barletta, a four-term congressman who gained a reputation as an anti-undocumented immigration hard-liner as the mayor of Hazleton, has long won favor from Trump. The senate candidate is counting on backing from the president and Vice President Mike Pence to achieve victory this fall — he lags far behind Casey, a two-term senator, in both funding and poll popularity. Pence held a fundraiser for Barletta at the Union League building on Monday — which was, of course, met with protests. The event will be held at the Mohegan Sun Arena at Casey Plaza, located at 255 Highland Park Boulevard. Doors will open at 4 p.m., and the rally will begin at 7 p.m.
Trump will also rally in Tampa, Fla., shortly before he visits Pennsylvania next week. Tickets for the Wilkes-Barre rally, which are free, are available on a first-come, first-serve basis. You can register for up to two tickets per mobile phone on Trump’s campaign website.